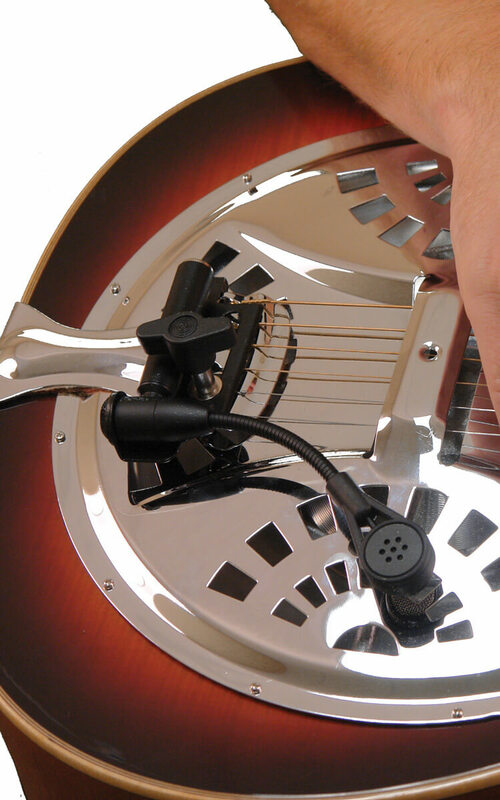 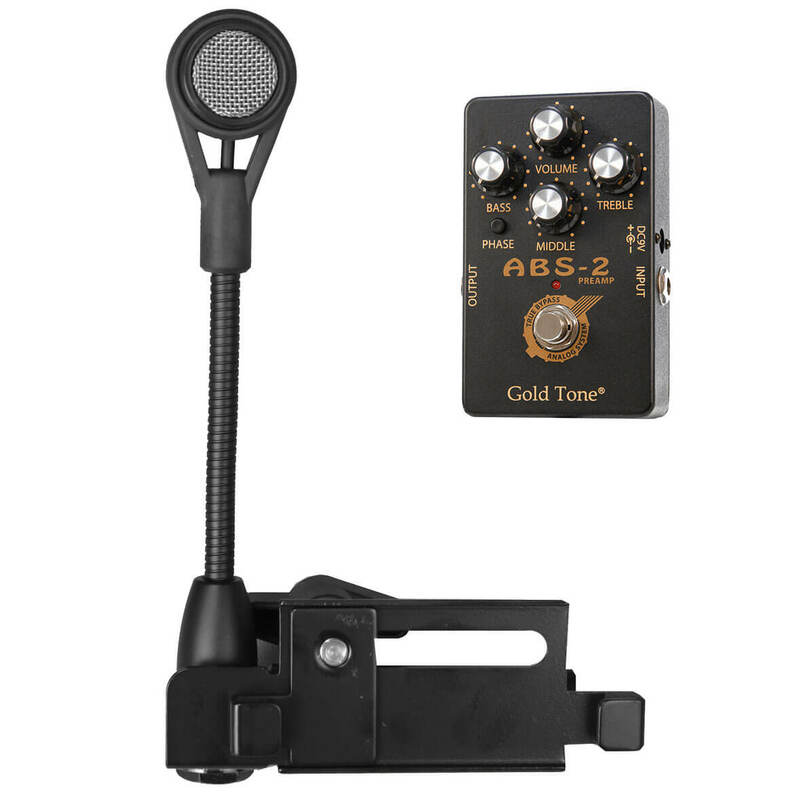 The ABS system is quickest and easiest way to amplify your banjo or resonator guitar. 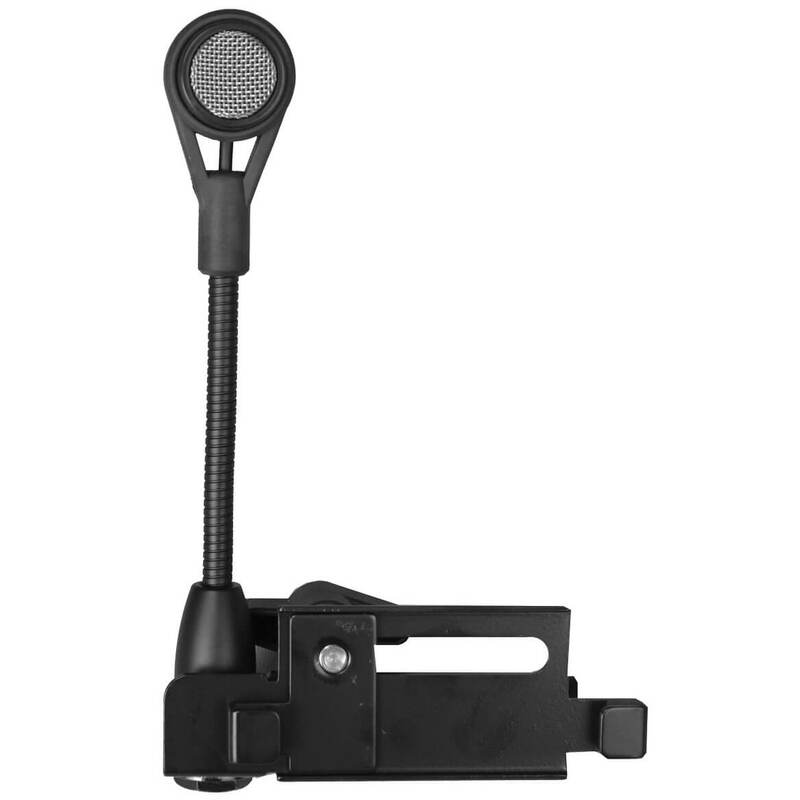 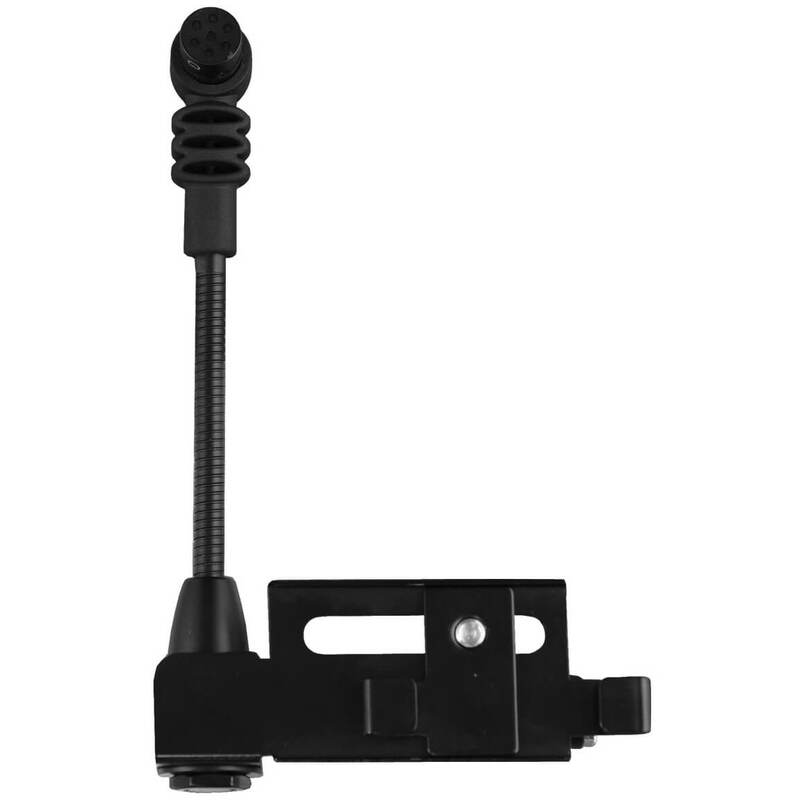 It combines a dynamic microphone (with the versatile cardioid pattern) and a compact gooseneck coupled to a shock mounted adjustable bracket that has no exposed wiring. 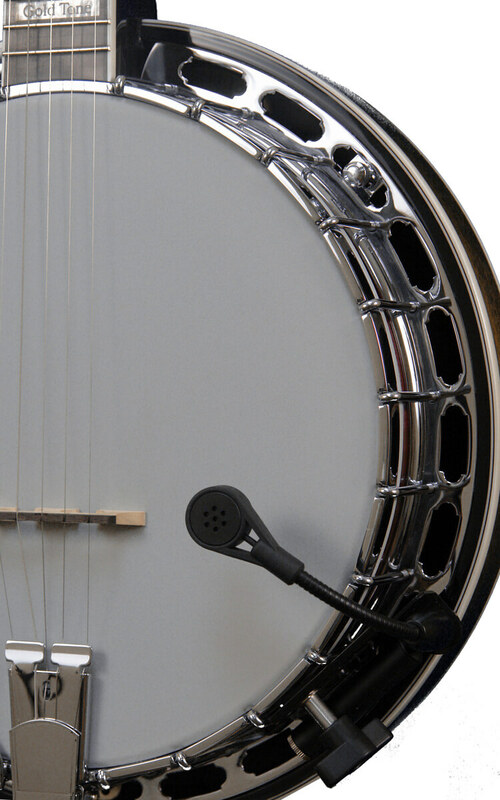 The ABS reliably captures the sound of your banjo or reso-guitar at the precise spot you prefer for the tone you're after, without the annoyance of extraneous vibrations. 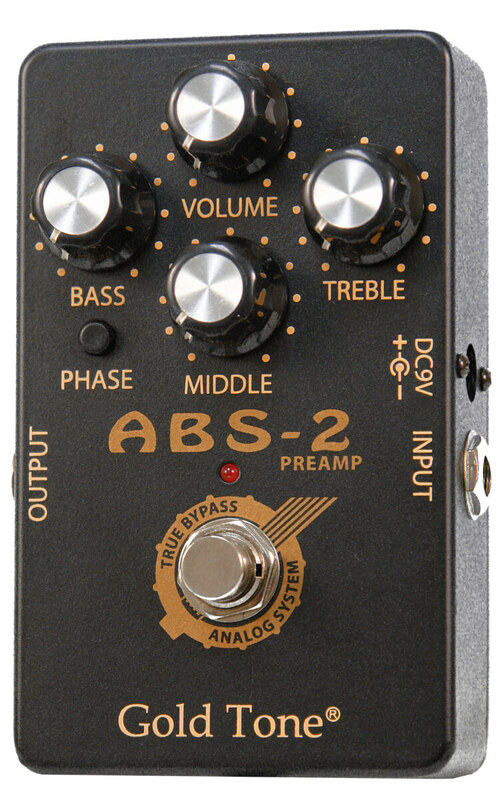 ABS can be moved from one instrument to another in seconds and includes a stomp-box preamp (our 9-volt-powered ABS-2). 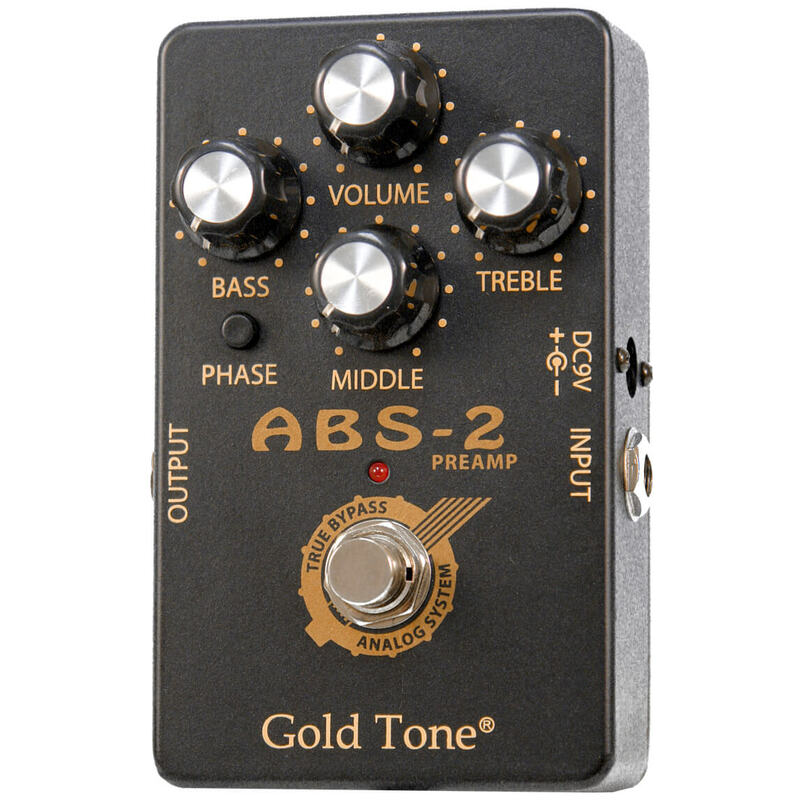 A footswitch can increase gain (volume) to punch out lead breaks. 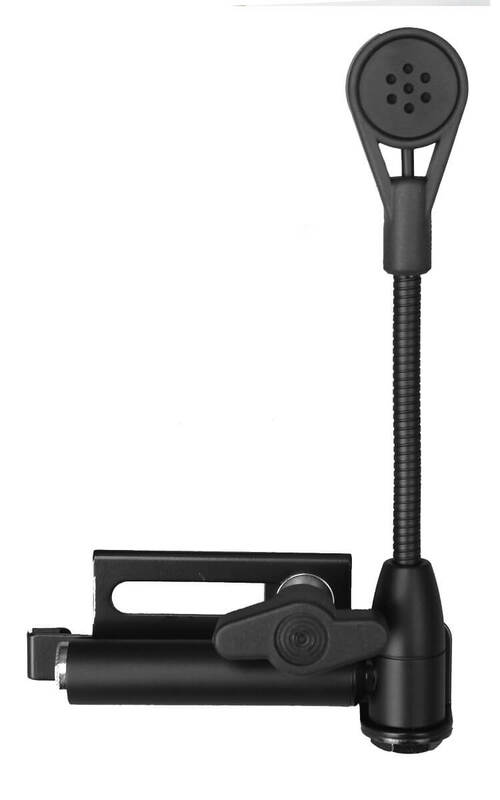 An AC adapter is available (ABS-ADT). 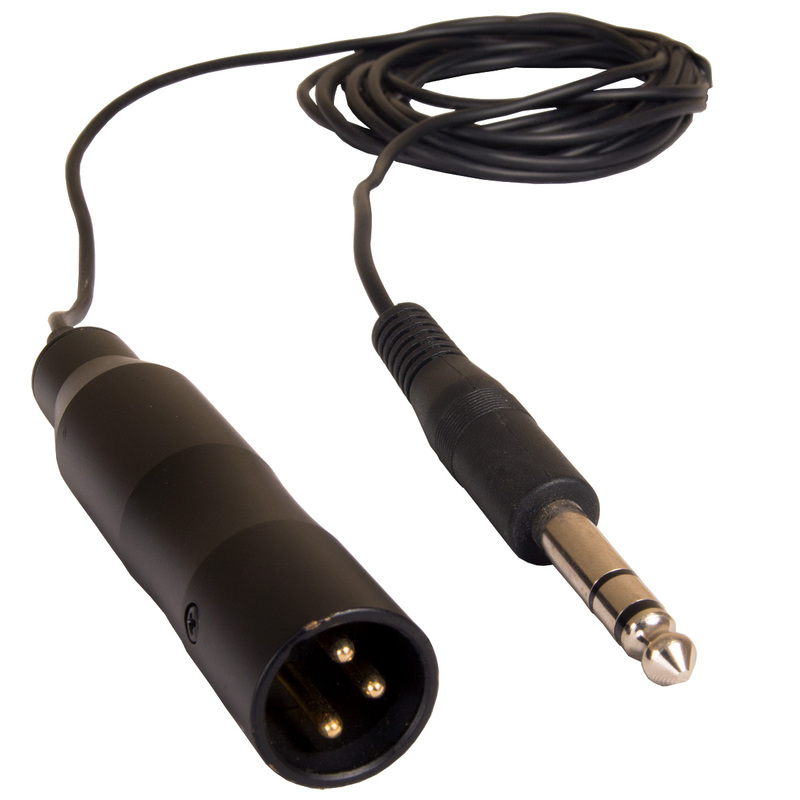 Connection to the sound system or amp is via standard 1/4" guitar cable; two cables are required for connection with preamp and amplifier. 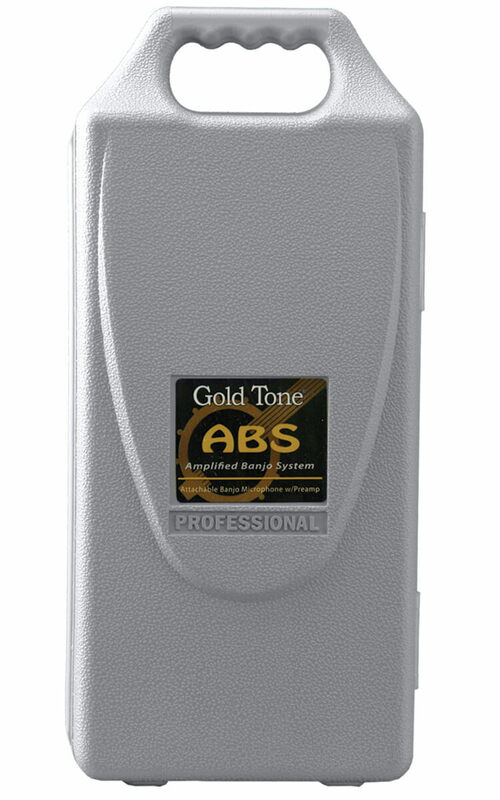 ABS comes in a hard plastic carrying case with fitted foam inserts for the mic and pedal.